Jane Carney, Mountaineering Ireland's Training Officer, demonstrates how to take and use a compass bearing for hillwalking. 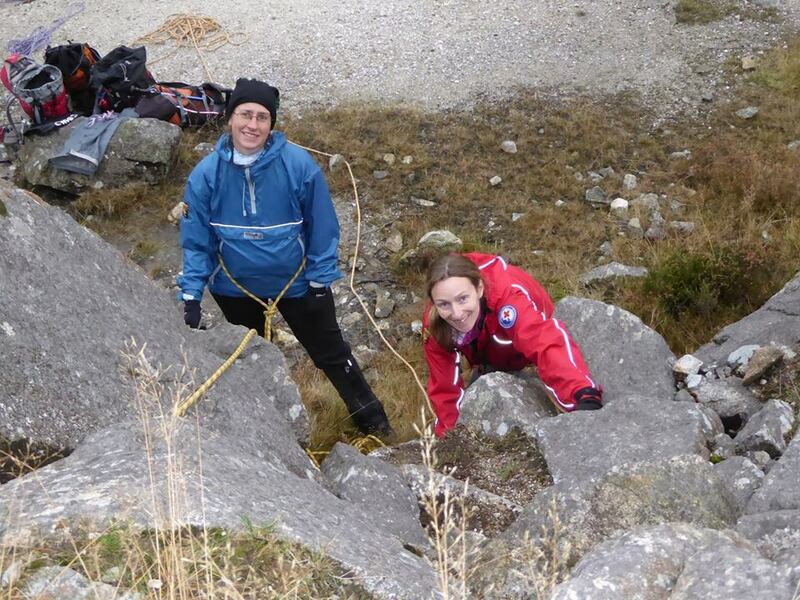 Mountaineering Ireland welcomes guest speaker Clare Sheridan for the 2014 Lynam Lecture. 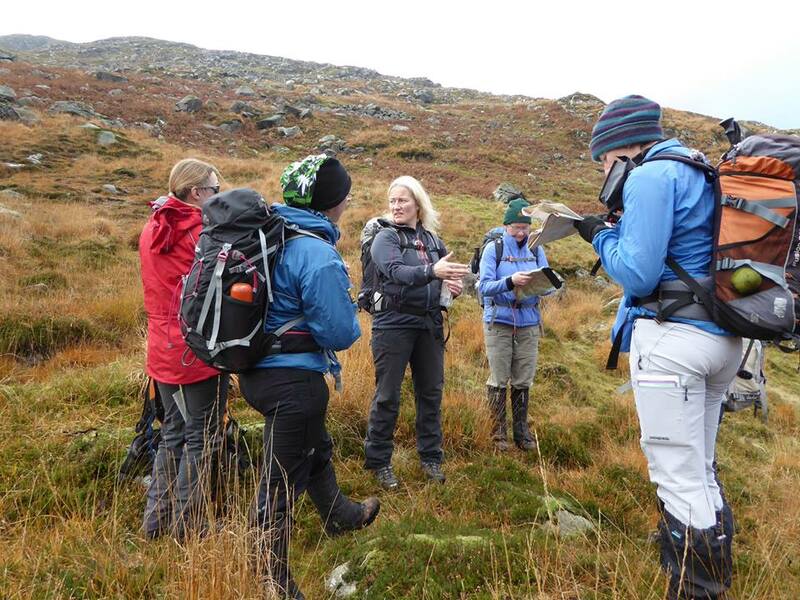 Six Women With Altitude enjoyed a really useful ML Refresher in Wicklow yesterday with Mountaineering Ireland's Training Officer Jane Carney, thanks Jane! To keep an eye on events, activities and photos from Women With Altitude, follow our Facebook page. I can’t quite remember whether Clodagh or Zoe spotted it first, but our Sunday bouldering session on Louisburgh beach swiftly evolved into a Geology challenge. The theme of the weekend turned out to be expertly chosen, as the entire Women with Altitude meet was full of unexpected ways to “Challenge Yourself”. Sign up with your email address to receive news and information about upcoming Women With Altitude events.